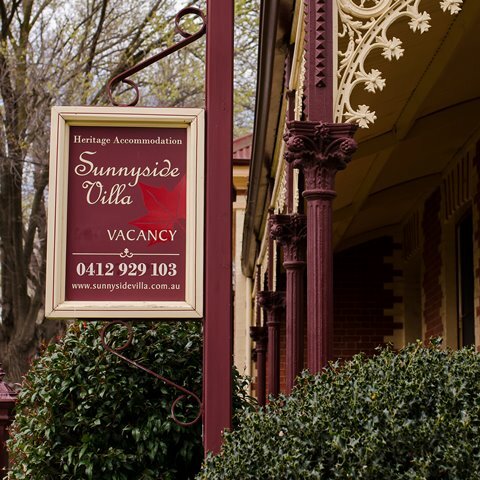 Sunnyside Villa | Making dreams real. 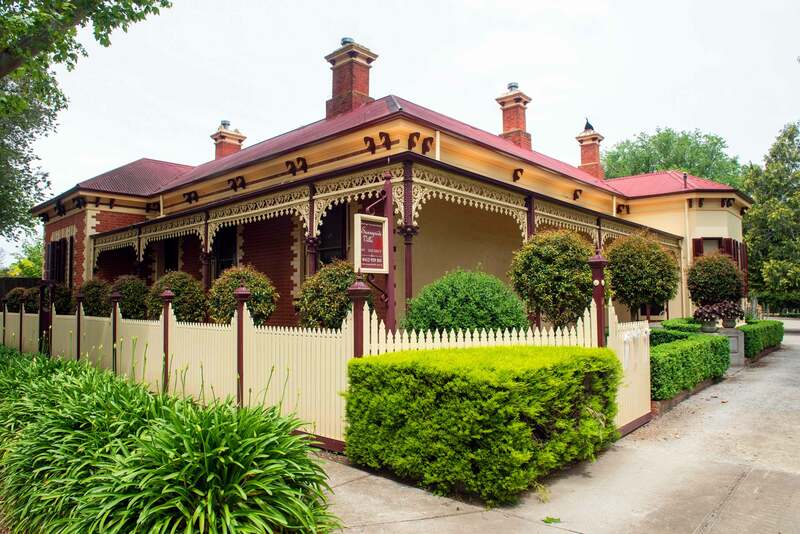 Relax and enjoy superior accommodation in this charming Victoria residence located in the magnificent Avenue of Honour in central Bacchus Marsh. 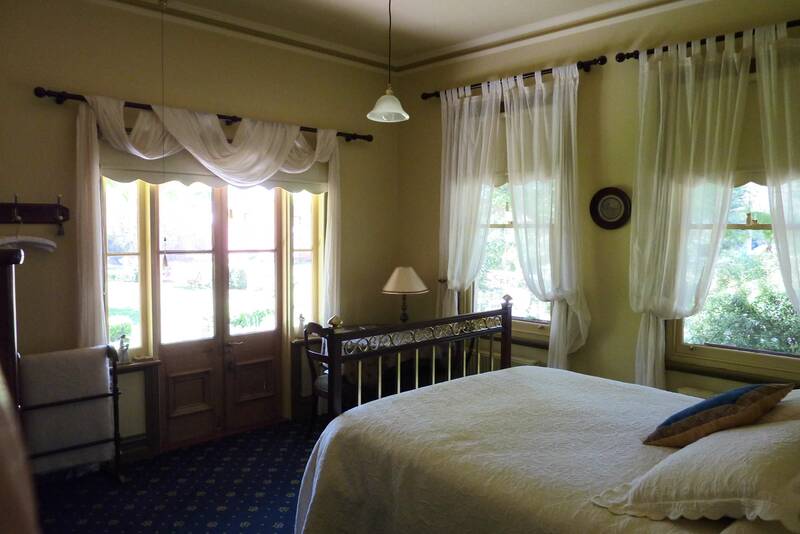 Our guest Suite features a private entrance, en-suites, secure off street parking, high speed WIFI and modern amenities. The sheltered parkland style gardens are ideal for exchanging your wedding vows. Either in the rose garden with an aisle flanked by white roses or by the fountain or under the gazebo. The extensive gardens provide privacy for you and your guests. They also offer a wide range of both rustic and formal photo opportunities. 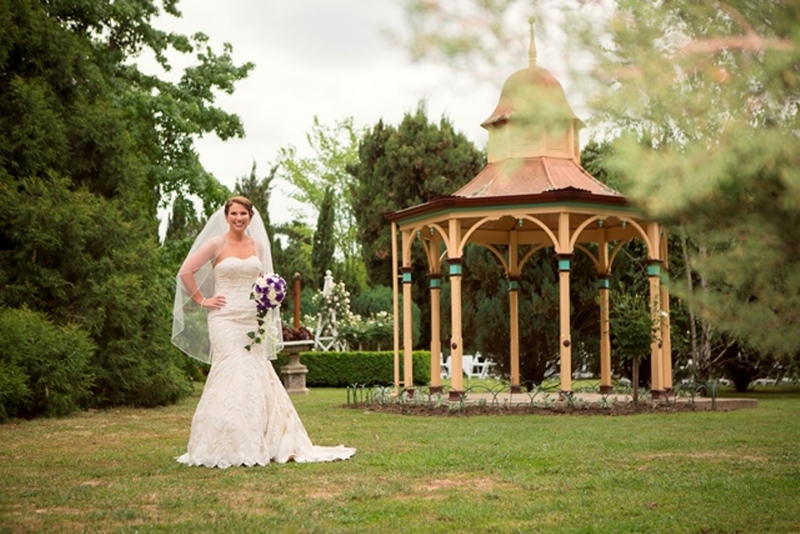 Two acres of parkland style gardens provide debutantes with a secure and private place to capture their memories with a variety of both formal and rustic photo opportunities. 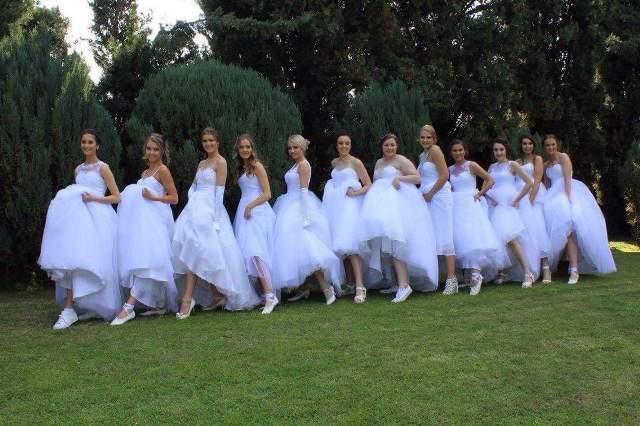 Conveniently located in central Bacchus Marsh this venue is an ideal location for families to gather and enjoy this special occasion.